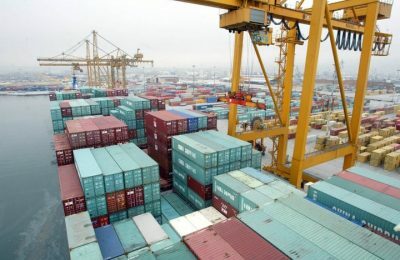 Thessaloniki Port, the second largest container port in Greece, can boost activity in the Balkan region and Southeastern Europe, once upgrade works are completed. 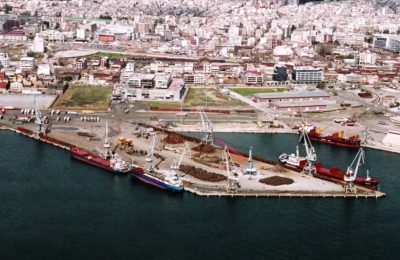 Infrastructure works budgeted at 180 million euros may be ready ahead of schedule at the port of Thessaloniki in northern Greece. 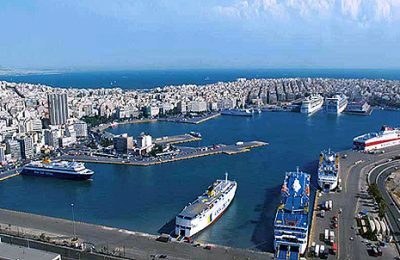 South Europe Gateway Thessaloniki Limited (SEGT) is now the majority shareholder in the Thessaloniki Port Authority, with a share of 67 percent. The sale of a 67 percent stake in the Thessaloniki Port Authority to South Europe Gateway Thessaloniki (SEGT) Limited is in the final stage. 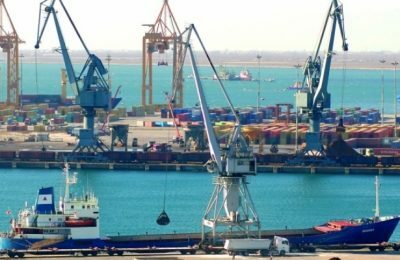 Coastal shipping bolstered the Greek economy by 2.3 billion euros in 2016, according to a study by the Foundation for Economic and Industrial Research. 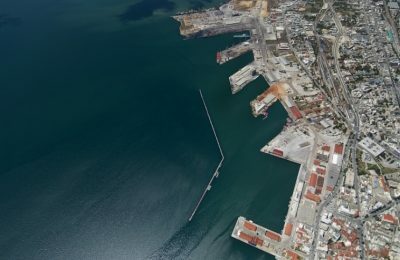 Transforming Thessaloniki port into a gateway to the Balkans is the priority of a consortium of three companies, which have stepped in as the port’s new managers. 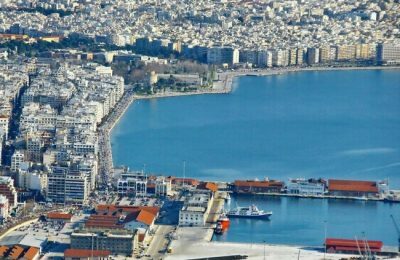 The privatization of the Thessaloniki Port Authority is expected to contribute to GDP growth in Greece by up to 1.6 billion euros by 2026, IOBE think-tank says. 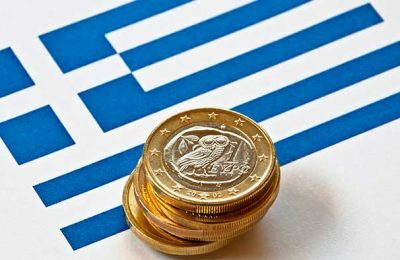 Stringent measures to secure the next installation of Greece’s 86-billion-euro bailout plan are bound to hit the Greek economy even more, the Foundation for Economic and Industrial Research (IOBE) said recently. 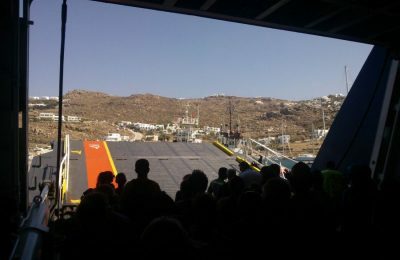 Ferry tickets in Greece are now 10 percent more expensive for passengers, following the rise in the value added tax (VAT) rate from 13 percent to 23 percent on many basic goods and services in the country. 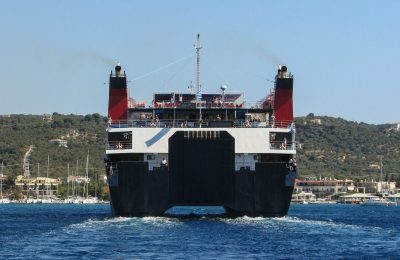 Coastal shipping is one of the driving forces of the Greek economy, the country’s most influential think-tank said this week. 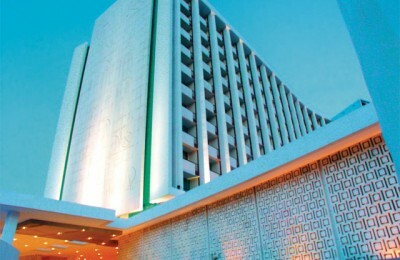 Greece ranked fourth as a preferred EU holiday destination for 2012 following Spain, Italy and France, according to the Eurobarometer survey on the attitudes of Europeans towards tourism announced last month.